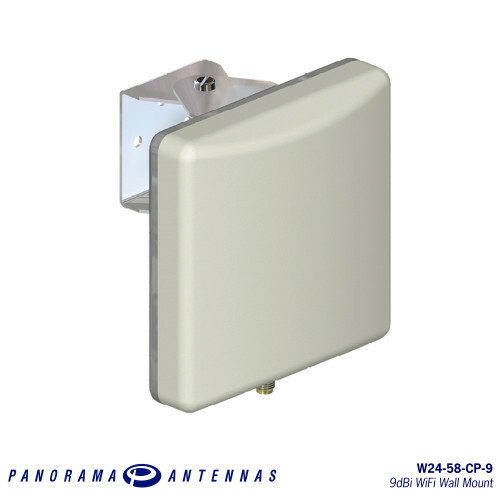 The Panorama client patch antenna is a directional wall or mast mount antenna covering 2.4 & 5GHz for WiFi / WLAN applications. 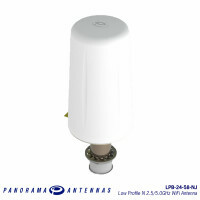 This antenna is ideal for point to point communications or can be used to cover a wide area thanks to its relatively wide beamwidth in the horizontal and vertical planes. 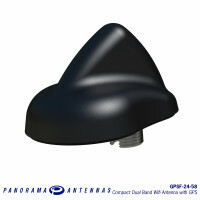 Several of these antennas can be used to provide sectored coverage. 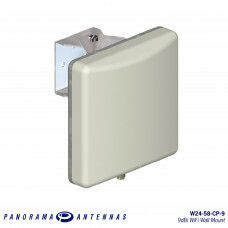 This antennas is supplied with a 90 degree adjustable wall/mast mount angle bracket to give optimal mounting flexibility and it is fitted with an SMA female connector to allow for connection of a variety of cable assemblies.